Just uploaded videos from the Santa Barbara Kennel Club show, August 27-30, 2010. 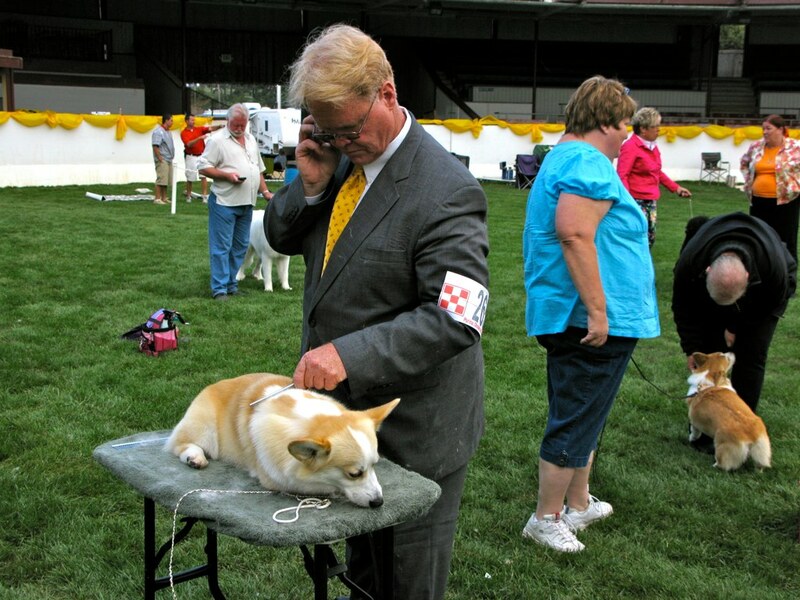 It was a great weekend for Bill Shelton and the Coventry Corgis… Best of Breed, Best in Group and Best in Show… more than once. 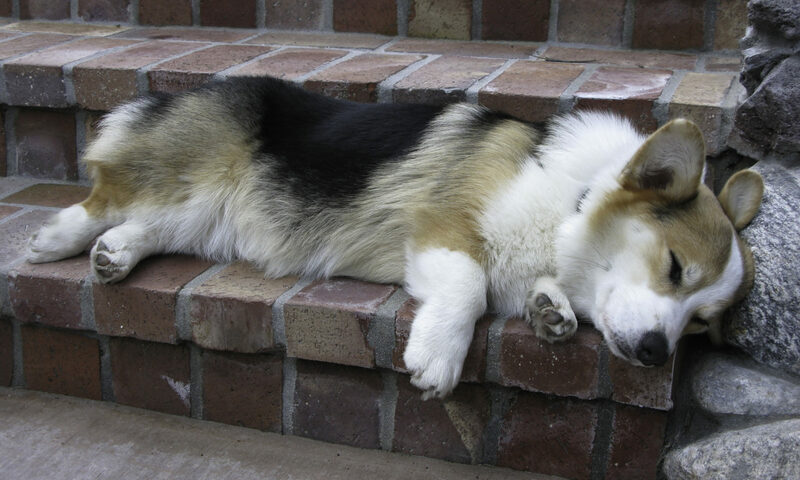 Recommend the video of the Breeder's Showcase Herding Group. Regular pictures are here. Go to “My Gallery” for pictures from earlier shows. Next PostNext What is This Thing?